Cataracts are one of the most common eye diseases that affect people over the age of 40. Vision with cataracts becomes cloudy and blurry gradually and can lead to blindness if not treated. Thankfully, there is a simple procedure to remove cataracts and restore vision: cataract surgery with intraocular lens implant. 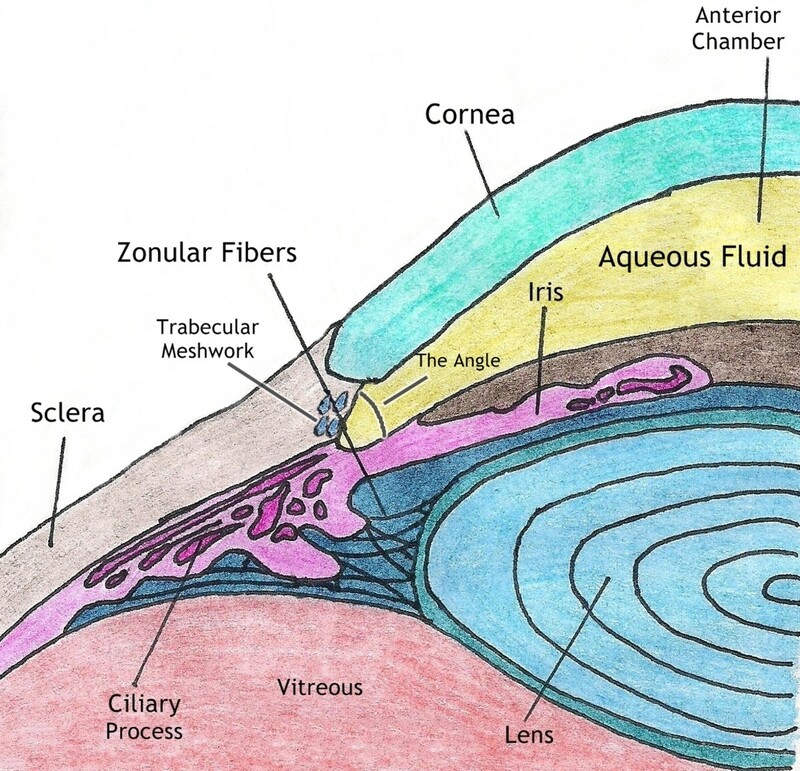 To understand cataract surgery, you'll need to know a little bit about the anatomy of a cataract. Behind the iris, the color part of the eye, is the lens. This structure is densely packed with cells inside a bag known as a capsule. 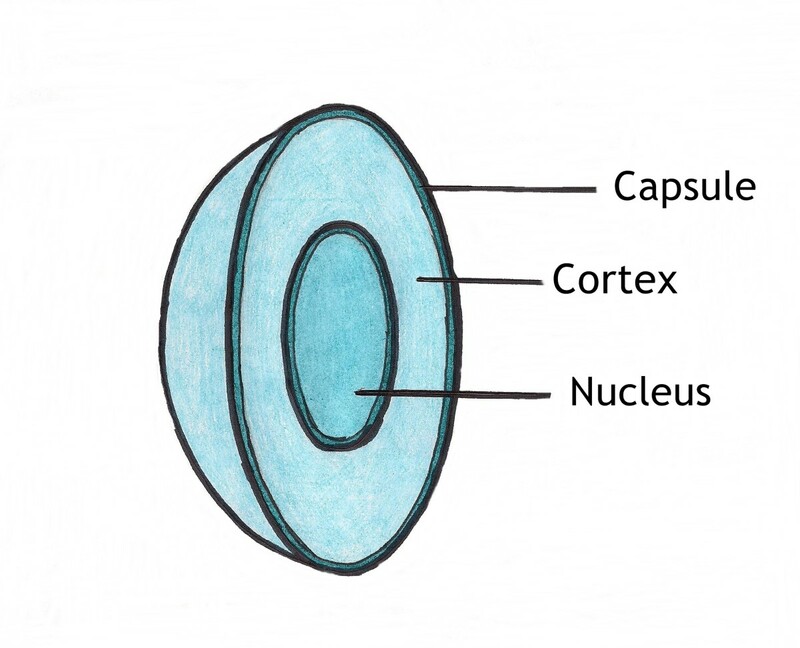 This capsule is suspended by little filaments called zonules that are attached to the ciliary body or muscle, which is responsible for focusing the lens. The zonules bend and flex the lens when pulled or relaxed by the ciliary body in order to focus on objects at different distances. This is how we are able to read up close and focus on distant objects almost instantly. As we age, the lens hardens and yellows, usually from the center, or nucleus, outward (although there are different types of cataracts). This causes cloudy vision, an inability to read and vision that is dimmed. The yellowing can also cause changes in color vision; however, the changes happen so slowly that they typically go unnoticed. The cataract starts to form between the ages of 40 and 50, when most people start to need reading glasses. Most ophthalmologists will not call it that however. In essence, when the lens starts to harden, a cataract is forming. Glasses will improve vision in the beginning of this aging process. However, when the lens starts to yellow, and is no longer able to focus at all on its own, glasses will no longer improve vision adequately. At this point, surgery is required. The hardened lens, or cataract, is removed by a process called phacoemulsification, an instrument that produces a sonic wave to break up the cataract and then vacuum it out. The capsule, or bag that held the original lens, is left intact in order to hold the implant, also known as the intraocular lens (IOL). In some cases, the capsule may rupture or rip. If this happens the surgeon may place the IOL in the sulcus, the area between the back of the iris and the ciliary body. 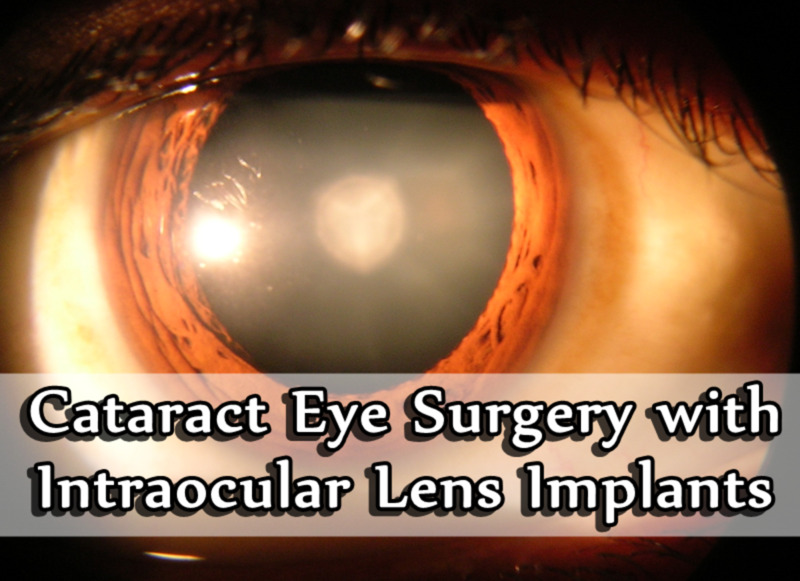 The surgeon may also opt to place the implant in the anterior chamber, just behind the cornea, in front of the iris. Monofocal lenses - these are the standard implants that have been used since the inception of the IOL. Multifocal lenses - these implants allow patients to see at distance and near and just about everything in between. There are a few different types of multifocal lenses. There is something for just about everyone, and all different lifestyles. It's important to talk with your physician to determine if you are a candidate for premium multifocal or accommodating lenses. Typically, patients with retinal pathology such as macular degeneration are not good candidates because they will not reap all of the benefits the lens has to offer. Premium lenses do come with an extra cost. Most insurances won't pay for anything other than the typical monofocal implant. Premium lenses can range from $500 to $1500 per eye, depending on the type of lens chosen. However, choosing a premium lens can save you money in the long run since you won't be spending money on glasses or contact lenses in the future. Before cataract surgery, the patient undergoes several different tests to determine the power of the implant. The two most important of these tests are the refraction and the A-scan. The A-scan is essentially an ultrasound that measures the length of the eye. A patient’s refractive error (their need for glasses) is determined by the length of the eye. In those who are nearsighted, the eye is too long, and the images land just in front of the retina instead of on it. 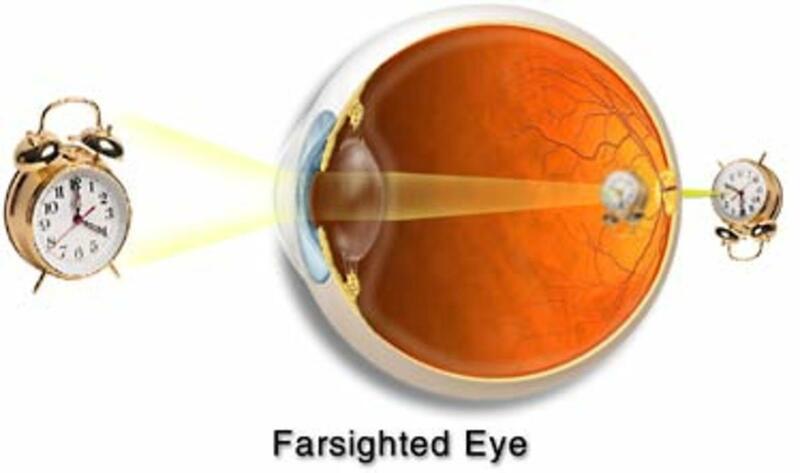 In those who are farsighted, the eye is too short causing images to land behind the retina. Knowing how long the eye is can give an estimate of the patient’s prescription, thus confirming the refraction. The refraction is the test that is used to determine your glasses prescription. This is important because it changes the value of the lens power generated by the A-scan to more accurately reflect what the patient actually needs. It also tells the doctor where your astigmatism is, and whether or not it should be corrected during surgery. 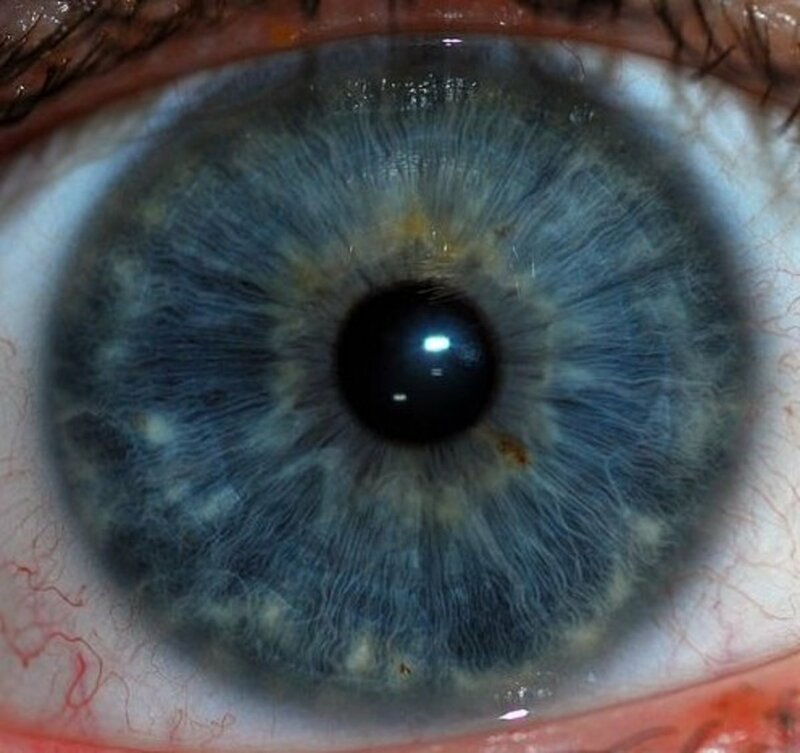 Corneal topography is rapidly becoming a routine test prior to cataract surgery. This is essentially a color mapping of the cornea and all its aberrations. This map allows the doctor to pinpoint exactly where the astigmatism is allowing him to correct it with either an implant or axial keratotomy which involves making cuts in the cornea at specific points in order to flatten the astigmatism. There are a number of other tests that can be done including keratometry which is another method used to measure astigmatism, and OCT scans, also called Optical Coherence Tomography. OCTs allow the doctor to see the layers of the macula and the surrounding retina to determine if there is anything pathology (such as a CNVM or swelling) that may affect the outcome of the surgery. If at any point during this testing you feel that the person doing your tests may not be performing them correctly or you have no confidence in the person, make sure you convey this to your physician. If the numbers of the testing are off even the slightest bit, the lens power will be off and you’ll be very unhappy with the outcome. After one of these lenses is implanted in the eye, the patient is taken to the recovery area for about 30 minutes to let the anesthesia wear off. 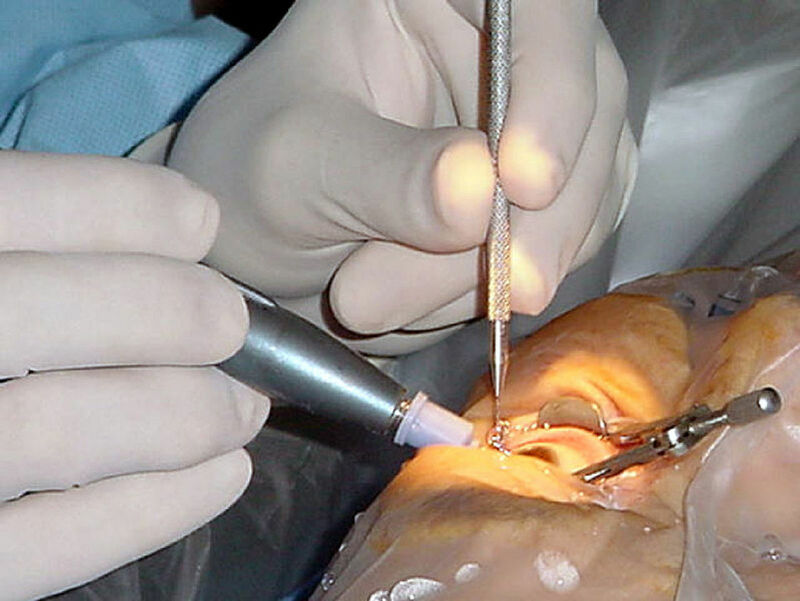 Typical cataract surgery requires no stitching or patches after the procedure. There are times when these are required, but your physician should be able to tell you prior to surgery if this will be necessary. Recovery time is usually about four weeks. During the first week, the patient is not allowed to wash their hair, or lift anything over ten pounds. 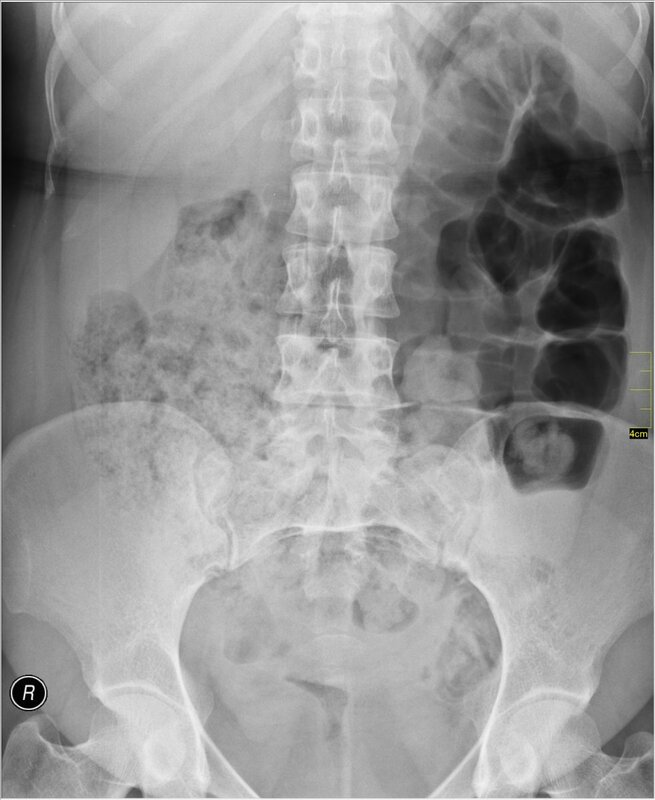 Patients really shouldn’t bend over to pick anything up for at least 3 days after surgery. Swimming is not allowed for three weeks. Rigorous exercise is generally limited the first week, I always told my patients that when they can resume swimming, they will be able to get back to their exercise regimen (better to be safe than sorry.) Patients will also need to use eye drops for the duration of recovery, unless they have opted to have "dropless" cataract surgery. During the first week patients will use an antibiotic to prevent infection and a steroid to help prevent the body’s natural immune response and prevent inflammation. These drops are typically used four times a day. The antibiotic will usually be Vigamox or Zymaxid, but it varies from doctor to doctor. The steroid is almost universal. It is a form of Prednisolone Acetate, either generic or brand name. Some physicians add a non-steroidal anti-inflammatory (NSAID) such as Nevanac or Ilevro one to three times a day to help alleviate any pain from possible inflammation. The antibiotic and NSAID will usually last about a week before the bottles run out. Once the drops are gone, the patient stops taking them. The second week the physician will start to taper the steroid so that by the fourth week all drops are discontinued. At this point, the patient will be tested for eyeglasses if needed. If a second eye is to be done, it is typically done a week or more after the first eye and the final refraction for glasses will take place about four weeks after the second surgery. I had cataract surgery two years ago and now I am having some problems with flashing lights in my eye. What should I do? Flashing lights are a common problem after cataract surgery, but often times it is caused by the aging process, not the cataract surgery. In the back of the eye is a gel-like substance called the vitreous. It keeps the retina attached to the back wall of the eye and helps the eye maintain its shape. But as we get older, the vitreous liquifies and breaks up and eventually starts to detach from the retina. This is completely normal and happens to just about everyone, regardless of surgical status. As the vitreous detaches from the retina, it can tug on it. Because the retina is essentially a sheet of neurons like brain tissue, it registers this pulling as a flash of light. Because the pulling typically takes place in the periphery of the retina, it looks like the flashes are taking place off to the side of your vision. You may also notice black floaty things or clear, floating squiggles in your vision along with the flashes because as the vitreous liquifies, it also breaks up into small pieces that continue to float around in the eye. Again this is completely normal, but if you notice that these flashes are becoming more frequent, you are noticing more floaters, or you see a veil or curtain coming over your vision, call your ophthalmologist right away and schedule an appointment for a dilated exam. If I refuse cataract surgery can it lead to permanent damage? Avoiding cataract surgery can lead to blindness. As the cataract gets worse, it becomes more opaque, meaning you can't see through it. 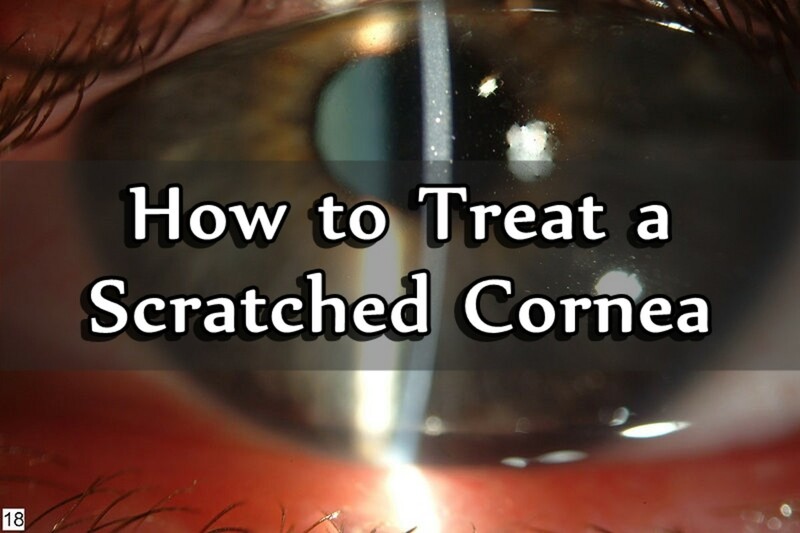 It also becomes more difficult to remove, which can lead to complications after surgery, including retinal detachment, of retained lens cortex, which can cause glaucoma and infections, and loss of vision. Cataract surgery is a simple procedure, and although you can wait to have a cataract removed, if your vision is 20/50 or worse with your glasses, it's time to have it taken out. Keep in mind, as the cataract gets worse, so does your vision and ability to drive both in daylight and at night. Avoiding cataract surgery may not lead to permanent eye damage, but if you have a car accident because you can't see, it could lead to a loss of life. That's not a scare tactic, I personally have experience with this, and it happens quite frequently. My mom was diagnosed with Glaucoma and must have a surgery in addition to wearing contact lenses. Are the contact lenses safe? Your question is difficult to answer because I don't have all the facts. Glaucoma isn't treated by putting lenses in the eye, unless the patient has narrow angles caused by a cataract. If your mom's eyes are hurting her, you need to find out what kind of pain she is having. Is it a sensation of something in the eye? Is it a sharp shooting pain? Is it a dull ache? When does it happen, after reading for long periods? Is it constant? Dry eyes can cause a lot of these symptoms and can easily cause hazy vision. That said, so can cataracts, and glaucoma. If the ophthalmologist has recommended your mother have cataract surgery with intraocular lens implants, there are a number of lenses to choose from and I recommend reading my other article that describes these lenses in detail. But intraocular lenses are safe. They are made of typically silicon or PMMA (polymethylmethacralate) although newer lenses are made of hydrophobic acrylic. Once the lens is implanted they rarely cause any type of ocular problems. But of course, cataract surgery does have it's risks, and I recommend you talk to your ophthalmologist to discuss them. After you have surgery is it possible that cataracts return again? This article has given me a lot of facts, Melissa. My wife is having cataract surgery in June. It has gotten to the point where she is having a lot of trouble seeing out of her left eye. So far my eye doctor says I'm not developing cataracts, but it's only a matter time. I know several friends now who have had cataract surgery, so I'm becoming more interested lately. Your hub is very educational and very useful for anyone going through it and who wants to understand the process. I noticed this hub was selected as Hub of the Day a month ago, so congratulations. This is a very interesting article and I've learnt a fair bit about cataracts. My mom as minor cataracts and it hasn't gotten to the stage where she needs surgery so reading this was very useful for me. Well done, congratulations on the Hub Of the Day. Very well written. Congratulations on HOTD!! Most interesting, indeed! I fear having to go through this at some point...I have been told that I am starting to have cataracts. The part that scares me to pieces, is the very idea that I would be awake and 'seeing' or otherwise being aware of what is being done to a sensitive area like the eye. I am a bona-fide total wuss, and I would NOT want to be awake at all for any part of this! Besides, an "awake" anesthesia sounds very much to me like a local; i.e. a needle IN the eye, like a dentist giving novocaine. There is no way I would be able to sit still for that. It would be dangerous for me. No, I want to be all the way "under" and know nothing about it until after the fact. Your explanations are very thorough, and easy to understand. But my main computer is down, and I can't watch the videos on this little notebook. Congrats on your HOTD! Well deserved. You've explained everything so well as usual. Your knowledge definitely shines through. I like your hub on the cataract eye surgery. 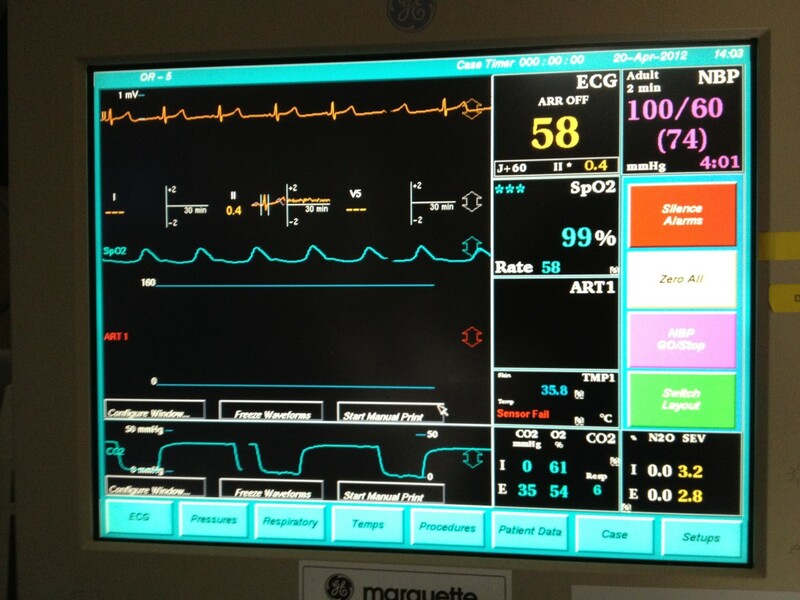 The explanation of what to expect during surgery and recovery is a great idea. Some people do not know what to do. Thank you for sharing your talent. Congratulation to you for the hub of the day. You give some very clear information. I stayed with my mom to help her during her second surgery (my brother helped during the first) and I wish that I had been able to have a clearer idea beforehand of what was going to happen because she was not too clear in understanding the process. Unfortunately, her cateract was really overdue for surgery because her first doctor was not a specialist and kept on telling her to delay. She finally switched to a specialist who scheduled her right away. I should say that I have been very impressed at her recovery and her sight after surgery and would not hesitate to have surgery myself if the doctor advises it, and I will be proactive when I notice changes in my sight. Congrats on your well deserved Hub of the Day award for this interesting and nicely done post. My mother had the surgery/implant and her vision was amazing after healing. I was so surprised as how much better her vision was than mine! Here's a question that's not directly related, but since you are in the business so to speak, do you know the best place to go for an odd eye problem--is there a "best" eye center? The University of Miami has a great eye department but have not investigated in detail for this need. Am wondering if in the country there is an eye center known as the top one to go to if the problem is a puzzle to local docs. I know thousands of people go through this successfully every year, but I'm such a wuss that I just hope I never have to. I hate any kind of invasive procedure. Excellent article. Congratulations on HOTD! A very thorough report. 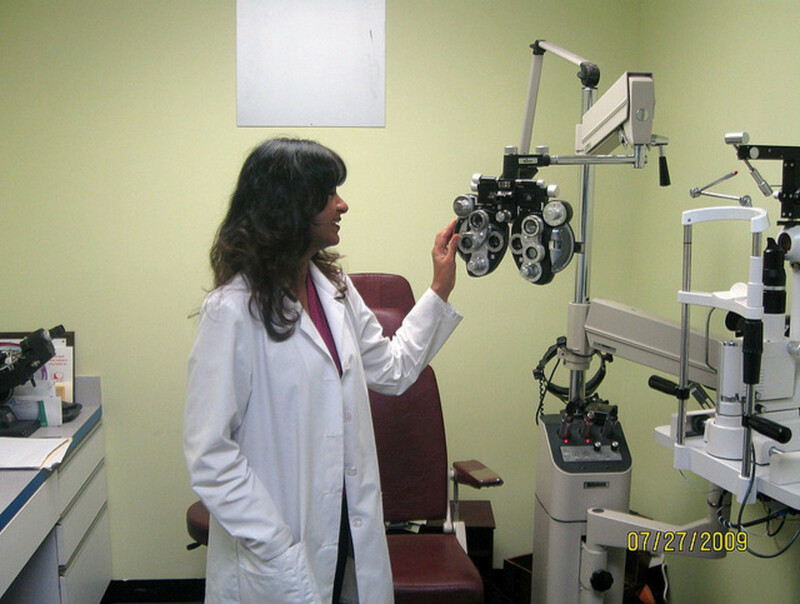 Your article is very helpful for anyone concerned about cataracts for self or for a loved one. I've had cataract surgery on both eyes and what a difference in my sight. I got to the point where I couldn't drive at night at all, and colors were hard to distinguish. I have the lens replaced that I call "mono" one eye sees distance and the other eye sees up close. I do not need glasses at all. Congrats on HOTD. Well deserved. BTW: I have a Min. Schnauzer who recently went blind. One eye has glaucoma and the other eye has cataracts that are inoperable. I wrote a Hub about her. Melissa, congrats on HOTD! This is very useful to know about having cataract eye surgery and when you should have it. Voted up! lol you're not kidding! Most doctors recommend no more than 10 minutes of up close reading a day for the first week, and if you've had a multifocal implant, you really won't be able to read because you're given Atropine right after surgery which paralyzes your reading muscles for about 7 days. Since the lens uses those little muscles to allow you to focus, the lens itself needs to "settle" into the bag the muscles are attached to. Inflammation after surgery makes this take about a week. Reading a TV screen is a bit different. Most TV screens are at a distance that doesn't require the eye to use the muscles, so watching TV is ok. Reading roadsigns is considered distance vision, so that's o too, it's the up close vision like reading a book or working on a computer that can prevent the lens from seating properly. I hope that helped. I know lenses can be really confusing for patients. And keep in mind, this only applies to patients who have had an accommodating or multifocal lens implant. The standard single focus lenses don't have this restriction. I assume when you say no reading you mean no sustained reading like a book or newspaper, because in a city it is impossible to avoid reading even when watching TV. Presumably an activity like photography is also not allowed. Sounds like the best thing after surgery is a week in the wild. As with all surgery, cataract surgery has it's risks. But in my experience, it's the easiest surgery you can have. 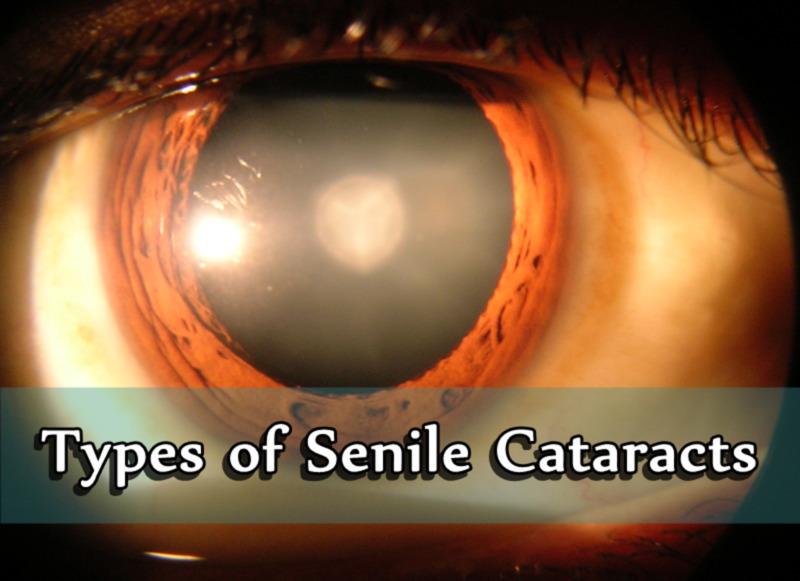 If the cataract is as bad as you say, then be prepared for the possibility of complications. More mature cataracts are more difficult to remove than their less mature counterparts. You will most likely have more swelling and discomfort after your surgery than someone with cataract that's not as bad. All in all, I think you'll do fine. It's very rare that anyone lose vision from cataract surgery these days. Thanks for your comment and I wish you the best during and after your surgery! Daughter Of Maat thank you for your detailed explanation of your work experience. I read this at the right time because I have no knowledge about the eye and its components and functions. Unfortunately, this month, I have been examined and the doctor had concluded that I would need an eye surgery next month. My right eye canot see anything and the various eye tests reveals that I have a cataract, as you have mentioned. To them they say it's easy to undergo the in-and-out ssurgery-as they call it butIam kind of skeptical and afraid of any aftermouth effects. Do I have any cause for fear?. Thanks so much for your article. I advise anyone facing the same eye dilemma like mind to consider visiting www.typeofinsurancetody.net to arm yourself financially before surgery. Eight months after surgery is fine, you only have to wait 3 weeks after surgery before you can swim. Goggles aren't necessary but will prevent your eyes from drying out from the chlorine. Can swimming is permissible after eight months of cataract surgery taken up in both the eyes. swimming specs are beneficial in swimming or not.Please guide me. My goodness I did not know there was so much involoved with this type of surgery. Awesome hub with very good info. Voted up.